The Australian Food Awards (AFA) is Australia’s leading national premium food awards program, conducted by The Royal Agricultural Society of Victoria (RASV). 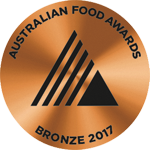 The Awards recognises the best Australian food products and produce across eight major categories, including Dairy, Meat, Poultry, Seafood, Fresh Produce, Grains and Pulses, Pantry Goods and Convenience Foods. 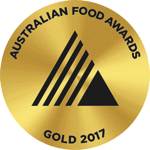 Adamo’s Pasta have been awarded “The Best Pasta in the Class” for our Fresh Pappardelle (Grains & Pulses) and received in total 5 Medals at the 2017 Australian Food Awards. 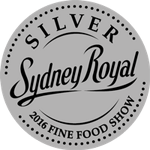 Sydney Royal Fine Food Competition consists of 10 competitions, held in February (Summer) and September (Spring). 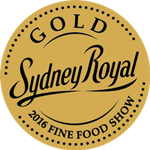 The Fine Food Shows are evolving at a rapid rate as new Classes and Competitions are added almost each year, reflecting changing trends in the Australian food industry and in consumer taste. 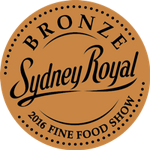 Adamo’s Pasta took part in the 2016 Sydney Royal Fine Food Pasta Competition and was awarded 11 Medals. 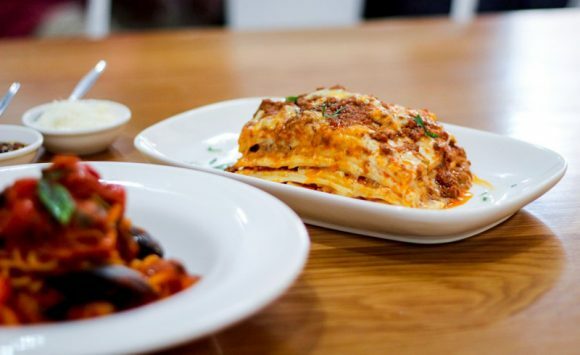 In 2010 Adamo’s Pasta won an Award for Excellence in Pasta for outstanding performance, product knowledge and contribution to Sydney’s food retailing industry. (Judged by editors Helen Greenwood and John Newton, Sydney Morning Herald).